Health & Safety always comes first. As a minimum standard Booth Hill Demolition Ltd will undertake all works strictly in accordance with current legislation and regulations. It is our policy to keep up to date with any changes, and to give any health and safety issues the highest priority, to ensure that all persons, whether they are employees or the general public, are not put at risk. Prior to any of our works commencing, no matter how large or small; thorough preparation, inspections and pre-demolition audits are carried out to guarantee safety, programme, environmental impacts; and any constraints are resolved prior to our labour force starting work on site and therefore reducing the likelihood of accidents/ set-backs occurring. 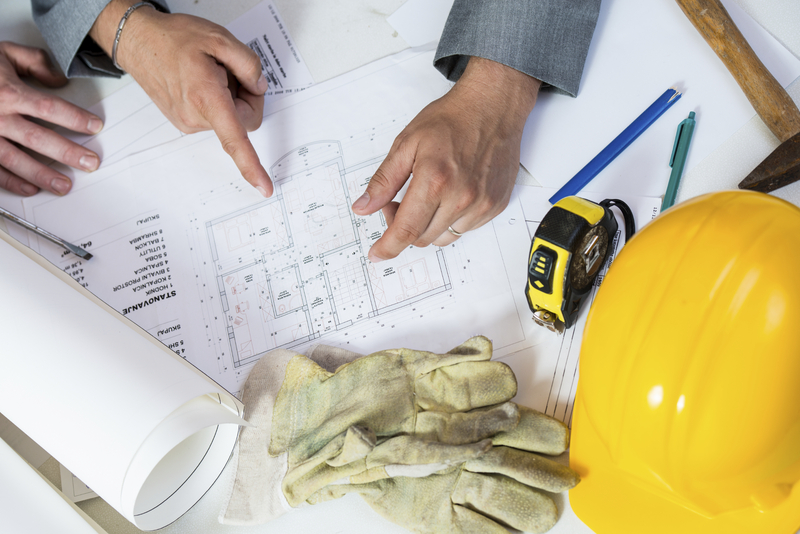 For each project we provide fully detailed Site Specific Method Statements & Risk Assessments, Construction Phase Health & Safety Plans, and Site Waste Management Plans. The information that we provide ensures that all projects move forward in an efficient and safe manner, working towards your timescale and your budget. Communication plays a large part in this process, we continually involve all key personnel in each key stage of a project in order to complete a successful, safe and efficient service.